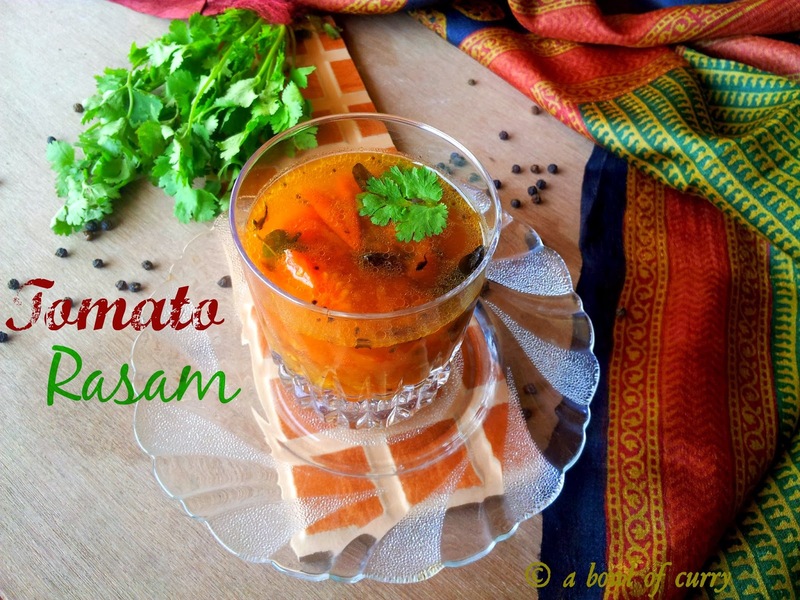 This is a very simple and tasty preparation of green gram/ cherupayar and yam/chena. This is usually served with hot rice porridge/ kanji(as we in Kerala) and chutta pappadam,during the rainy season. Different kind of puzhukku are made like muthira puzhukku, mambayar puzhukku, thorava puzhukku kadal-kaaya puzhukku, chena-pachakkaya , kappa-meen puzhukku and goes on. 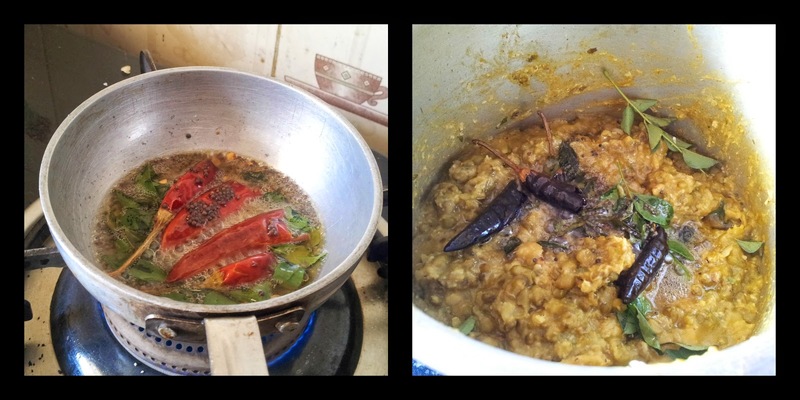 So have a taste of this and do lemme know if ever you cook it. Pressure cook green gram and yam with turmeric , salt and red chilly powder with required water. Wait for 3 whistles. 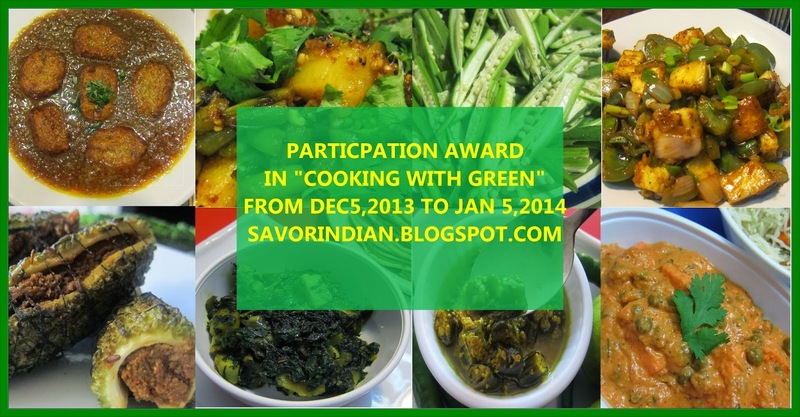 Open and mash the cooked green gram and yam with a spoon to a rough texture. (If water is excess, let it absorb but not fully, a little is needed) As shown in the pic. Meanwhile in a mixer grind the ingredients to a coarse paste under "To grind". Add this grind mixture to the cooked daal. Add curry leaves and roughly crushed garlic. Do check out recipe of Shahi thukada/thukara @ Cook Click n Devour, i loved the simplicity of this recipe. Awesome recipe and dish...yummy !!! an unusual combination, green grams and yam, but is healthy. 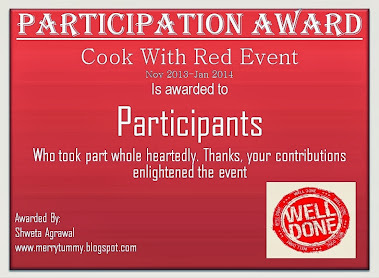 Its a pleasure getting to know different cuisines through fellow bloggers. 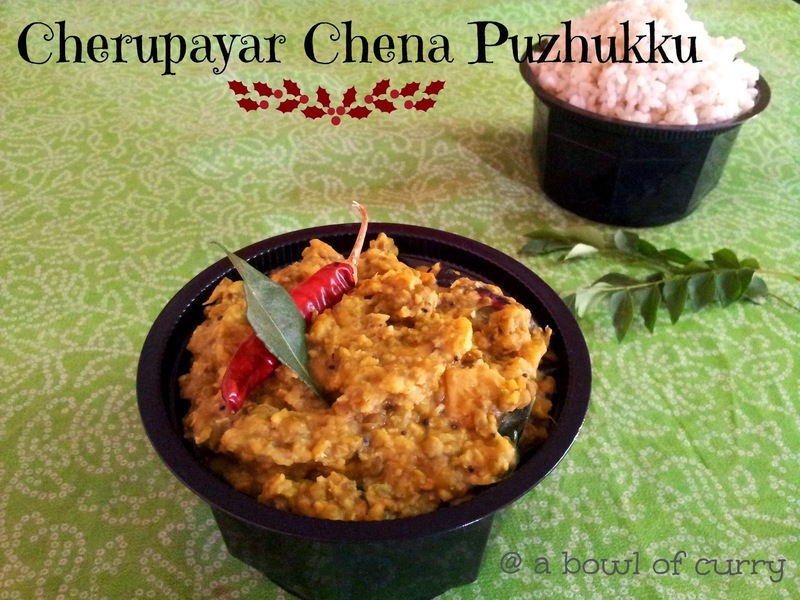 Such a delicious and healthy puzhukku, makes me hungry..
Cherupayar chena puzhukku adipoli, missing fresh chena here. Tasty dish, looks so inviting! great space you have here.. following u..
over interesting recipe!! lovely presentation! !